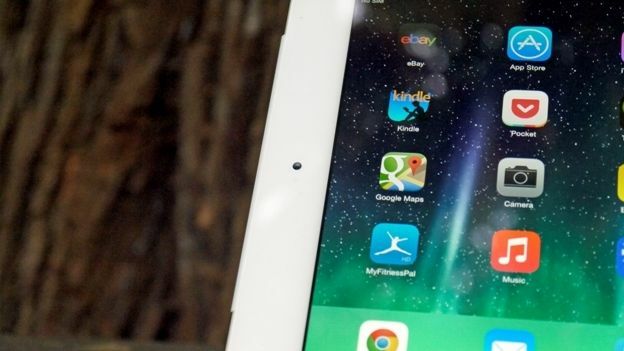 The iPad Air 2 and iPad Mini 3 have gone on sale in the UK. Both Apple and John Lewis opened early this morning to allow Brits to get their hands on the new iPad Air 2 and iPad Mini 3. The devices can also be ordered online. Apple announced the iPad Air 2 and iPad Mini 3 earlier this month. The iPad Air 2 starts at £399 for the Wi-Fi only 16GB model. The smaller iPad Mini 3 starts at £319 for the same model. The biggest changes over last year's tablets are that they come with Touch ID and a gold colour option. The iPad Air 2 also comes with a anti-glare screen coating and an improved rear-facing camera. You can read our iPad Air 2 review or our iPad Mini 3 here.